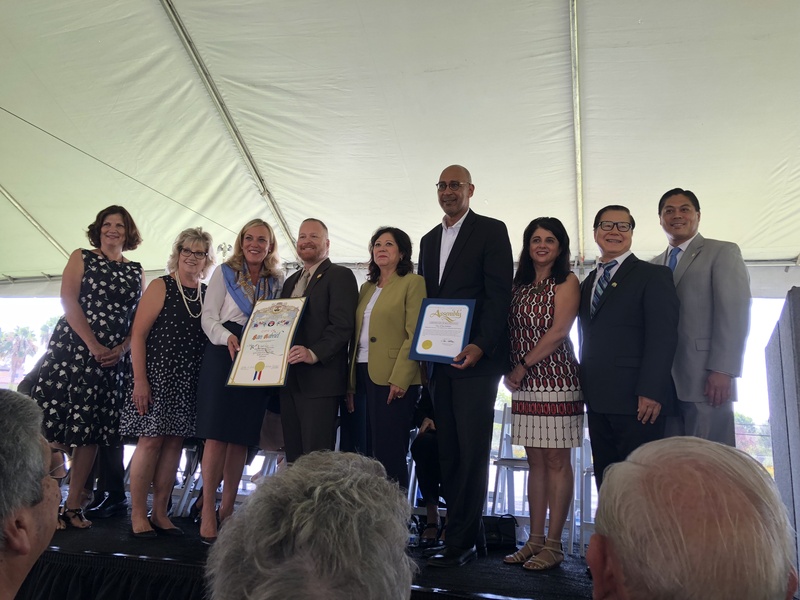 Paragon Partners was honored to attend and receive special recognition at the Alameda Corridor-East Construction Authority “ACE” dedication ceremony on September 10 for the San Gabriel Trench Grade Separation project, the largest single project in the ACE “Gateway to America” program. The project encompassed 1.4 miles of railway trench that began construction in 2012. Paragon has served as the right of way program and real estate manager for this complex project and for the overall program for over 18 years. We are excited to have been a part of the ACE team and congratulate all of the hard working teams that assisted in the successful completion of the San Gabriel Trench Grade Separation. © 2018 Paragon Partners Ltd.